The movie that should have been made twenty years ago is finally in production. 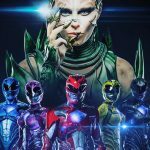 Saban the company who brought us the original Mighty Morphing Power Rangers is teaming up with Lionsgate the company who brought us the Hunger games and Expendables to make a big budget Power Rangers movie. 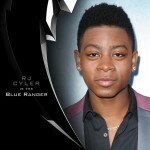 The movie will fall in line with other popular come backs like Star Wars and Transformers. They are franchises which were popular then and now those fans have grown up and have their own kids it doubles the target audience. It also means those old school Godzilla style special effects and will be replaced with top of the range CGI. At the moment not much is know about how the movie will be made. 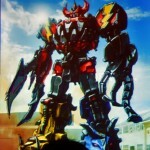 If they will go back to the classic Thunder Megazord or have a whole new team of zords and new look Power Rangers. 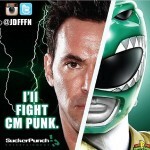 Jason David Frank the original Green Ranger who has played numerous rangers over the last two decades has said he wants to be considered for the new movie and I think about a billon fans will be backing him. 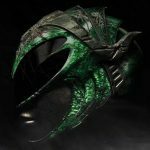 Thanks to NYCC we have the first footage from the 2017 Power Rangers movie from Lions Gate which looks amazing and shows us reboots can work. 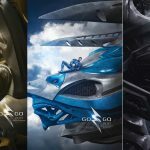 Thanks to the official Power Rangers movie Instagram account we have the first look at the new Zords. 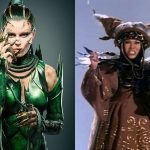 The first picture of Elizabeth Banks as Rita Repulsa has excited some Power Ranger fans and offended others. 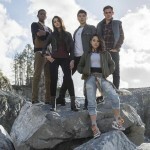 The first team photo of the new Power Rangers from the Lionsgate reboot coming 2017. From first looks it’s going to be an exciting reboot and thankfully Michael Bay can’t ruin this one. 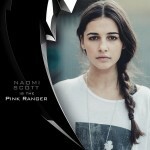 Videos of Becky Gomez training to be the Yellow Ranger in the upcoming Power Rangers movie. 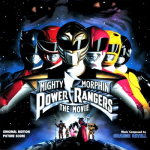 News on if the original Megazord designer Tsuyoshi Nonaka will be returning to work on the movie or if Lionsgate have a new art direction in mind. 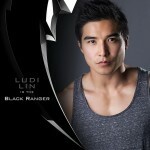 The Black Power Ranger joins the team for the upcoming 2017 reboot as Ludi Lin is cast. 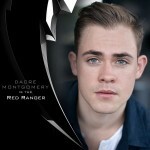 The 2017 Power Rangers movie has it’s leader as Dacre Montgomery is cast as the Red Ranger. 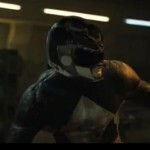 Watch the amazing Power Rangers fan movie which could have been. Produced by Adi Shinkar starring James Van Der Beek. 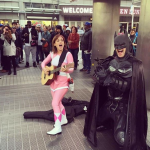 Amy Jo Johnson reaches her target to crowd fund her first feature film and dresses up as Wonder Woman and the Pink Power Ranger while doing it. 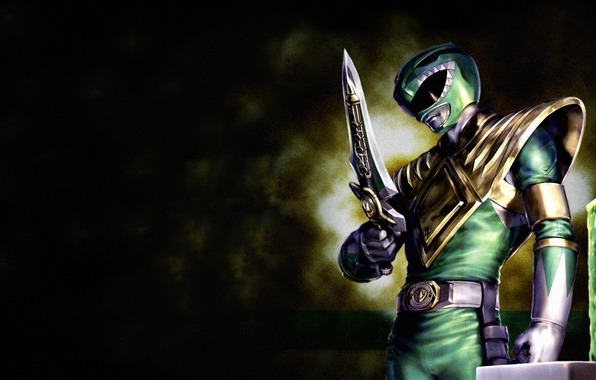 Lionsgate have released an official release date for the Power Rangers reboot. 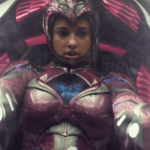 It will releaunch the Power Rangers for a whole new audience and finally give us the movie we should have had years ago.